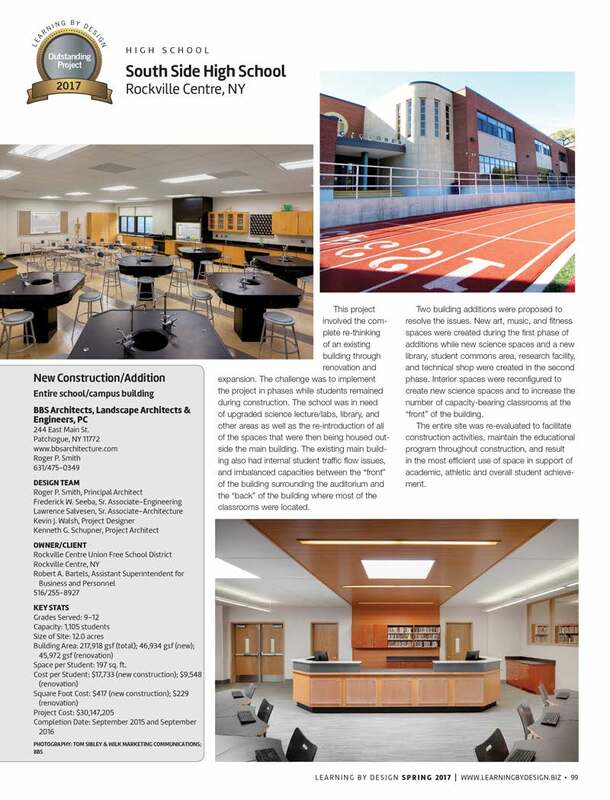 Sheldon Laboratory Systems partnered with BBS Architects to upgrade the existing science lab classrooms at South Side High School. The TE II Student Workstation was provided for the Biology and Chemistry Classrooms. The TE II incorporates the work surface and standing area which provided ample circulation areas throughout the classroom.